Dr. Steven Tepper always had pets while growing up—he and his family shared their home with dogs, birds, turtles, lizards, fish, hamsters, gerbils, and even a squirrel monkey that Dr. Tepper ordered from Boys Life magazine when he was 15 years old! He’s been fascinated by animals and science for as long as he can remember, and a career in veterinary medicine was simply the perfect choice. 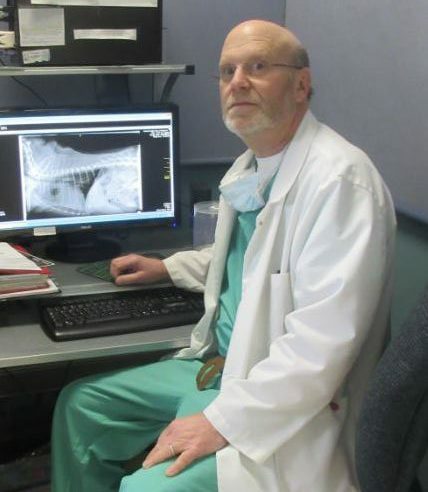 Originally from Bergen County, New Jersey, Dr. Tepper earned his undergraduate degree in animal science from the University of Rhode Island before receiving his veterinary degree from the University Pedro Henriquez Urena in the Dominican Republic. 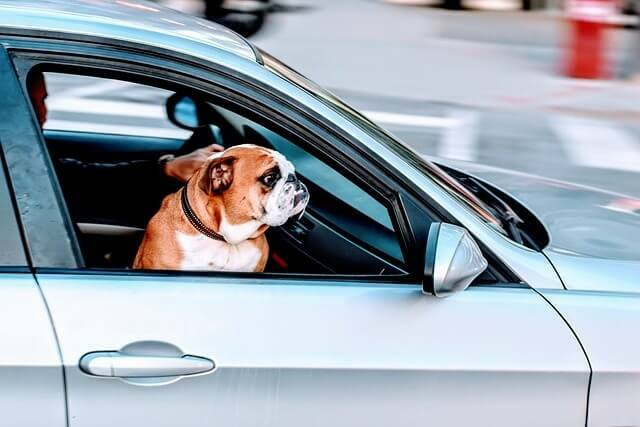 He began his career at a pet clinic in Elmwood Park, New Jersey and then worked in two other hospitals before founding Animal Health Care of Marlboro with his wife and business partner, Dr. Deborah Breitstein, in 1992. Dr. Tepper even worked nights and weekends at a local emergency hospital for five years while expanding his and Dr. Breitstein’s new practice! 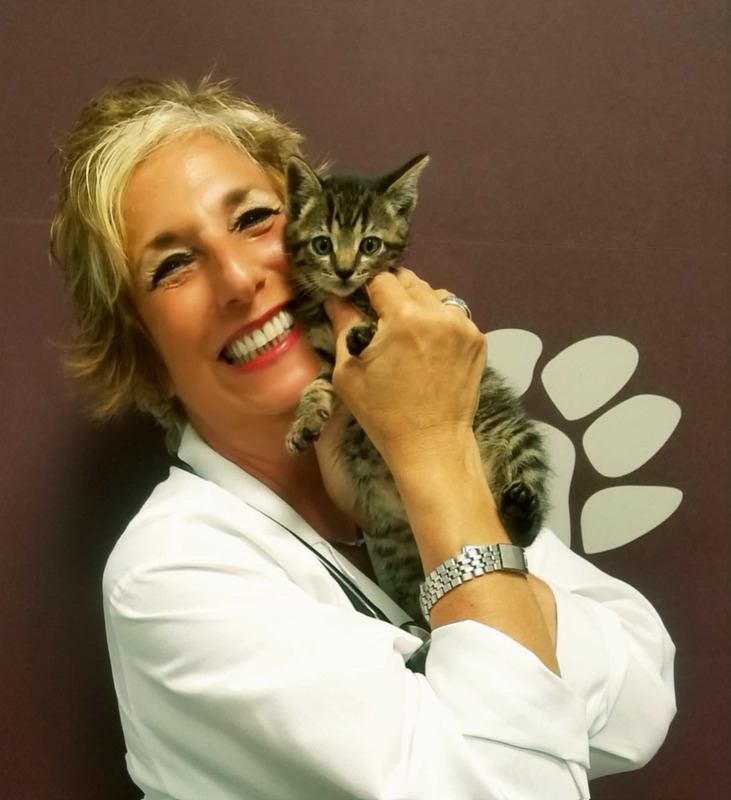 In total, Dr. Tepper has practiced veterinary medicine for 32 years, and has served the pets and animal owners of the area at Animal Health Care of Marlboro for 23 of them. He is a former president of the Metropolitan Veterinary Medical Association and is currently a trustee and board member of an insurance organization for the New Jersey Veterinary Medical Association. 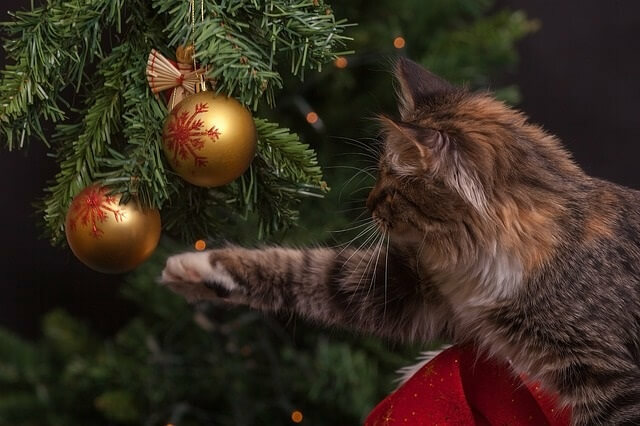 In addition, Dr. Tepper is a member of the American Veterinary Medical Association, the American Animal Hospital Association, the International Academy of Veterinary Pain Management, and the Veterinary Emergency and Critical Care Society. When he isn’t tending to the needs of animals here at the hospital or spending time with his and Dr. Breitstein’s own pets, Dr. Tepper likes scuba diving and flying. He is a private instrument-rated pilot and has enjoyed flying his Cessna Skylane 182 for the past 18 years!